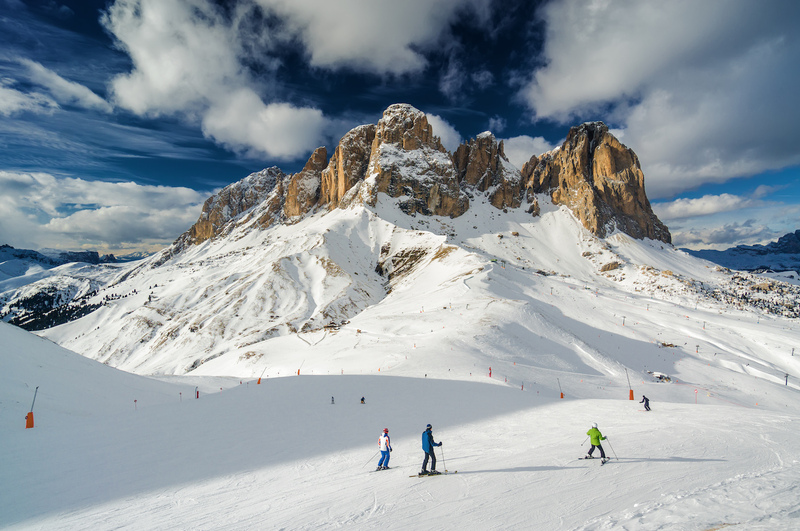 Canazei is a very attractive and lively ski resort located in the Fassa Valley and on the Sella Ronda circuit, which takes in Alta Badia and Val Gardena. 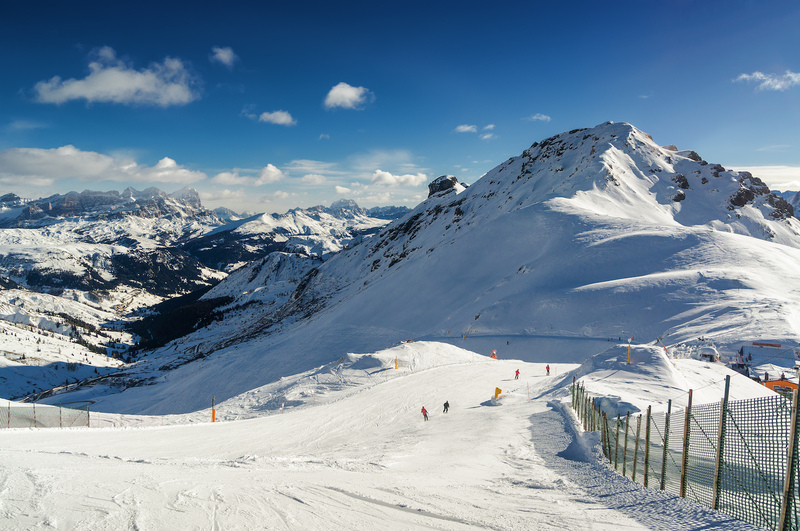 The resort offers 18 runs, 10 lifts, 22 kilometers of downhill skiing and 28 kilometers of cross-country skiing. 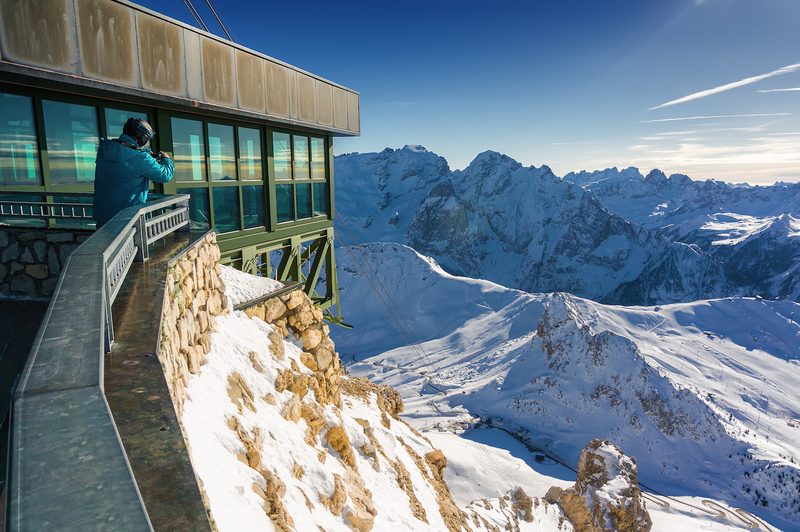 Canazei is well suited to skiers and snowboarders of all ages and skill levels. 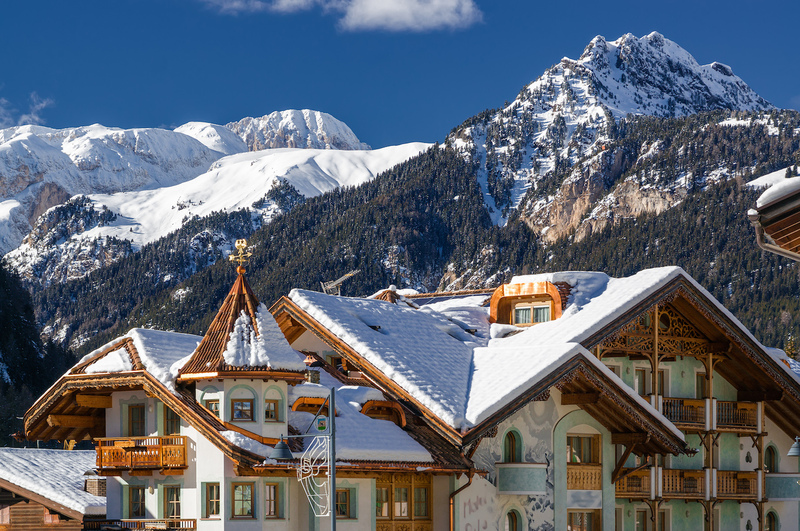 Do you have a ski or snowboard school in Canazei?